Circle skirts are flattering are so many body types and this easy 1/4 Circle Skirt is no exception. I see a lot selfish sewing and twirling in my future. 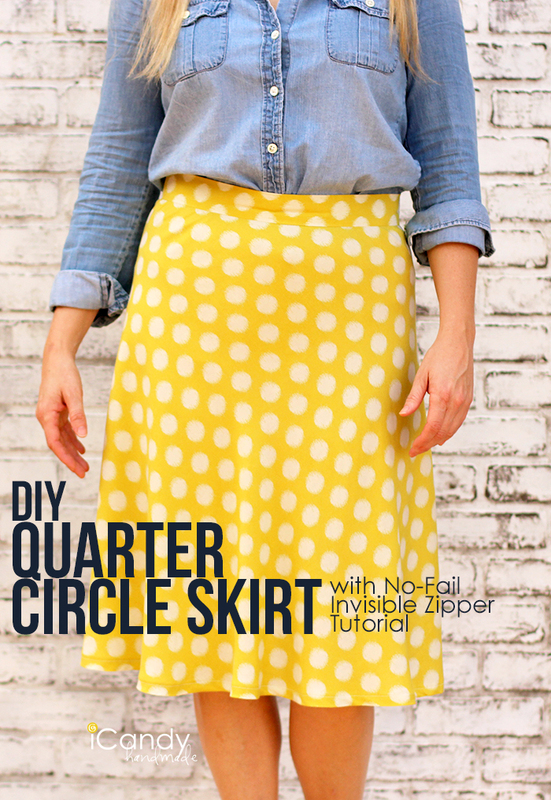 Learn how to make your own DIY 1/4 circle skirt from I Candy Handmade. I have attempted to look at the pattern for the 1/4 circle skirt. I continue getting a 403 error. What do i do?